Wisconsin governor Scott Walker needs to make a decision on approving or rejecting a proposed $800 million casino in Kenosha. This is not a straightforward decision for the governor to make as the proposed casino brings numerous benefits as well as liabilities with it. The Menominee Tribe have proposed to build an $800 million casino that will create close to 5000 jobs for the people of Kenosha but will also cost Wisconsin approximately $100 million. The governor is getting pressure from a number of quarters as some want him to approve the casino while others think it’s a bad idea. Governor Walker needs to make a decision before the 19th of February 2015. 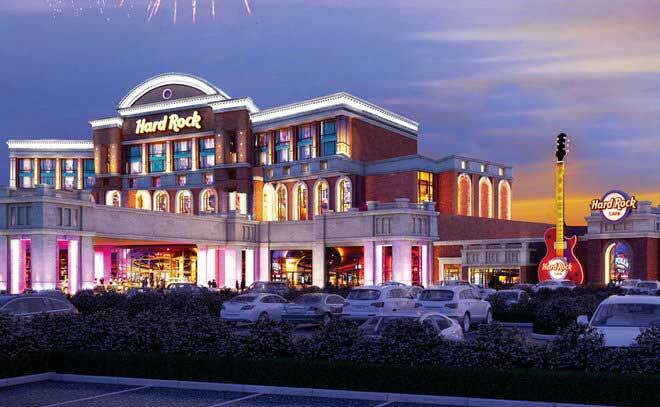 The biggest cause for concern in the approval of the Kenosha casino comes from the Potawatomi Tribe that operates one of the biggest casinos in Milwaukee. The Potawatomi Tribe is concerned that a casino in Kenosha could significantly hamper their operations resulting in huge losses of revenue. The Potawatomi tribe believes that a casino in Kenosha will be detrimental to the people of Wisconsin as it will take millions of dollars from the state and funnel it right into Florida. The tribe wants Governor Walker to reject the proposal in Kenosha and believe that the Governor will make the right decision. The governor has done his research and is now waiting for the federal government to confirm if Wisconsin’s government can be held liable for any losses that the Potawatomi tribe might incur. If the federal government confirms that there is no liability involved, then the Governor will most likely approve the casino in Kenosha. On the other hand, if the Wisconsin government can be held responsible for loses of the Potawatomi tribe, then the Governor will most likely deny or delay his decision on the Kenosha tribe. 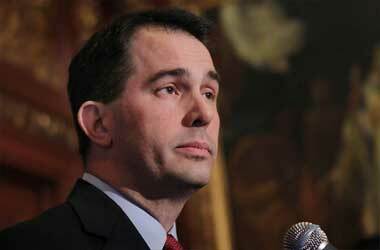 Whatever decision the Governor ends up making will have a huge impact on Wisconsin. The decision regarding the approval or denial of the Kenosha casino will also be the biggest financial decision Governor Walker makes in 2015.